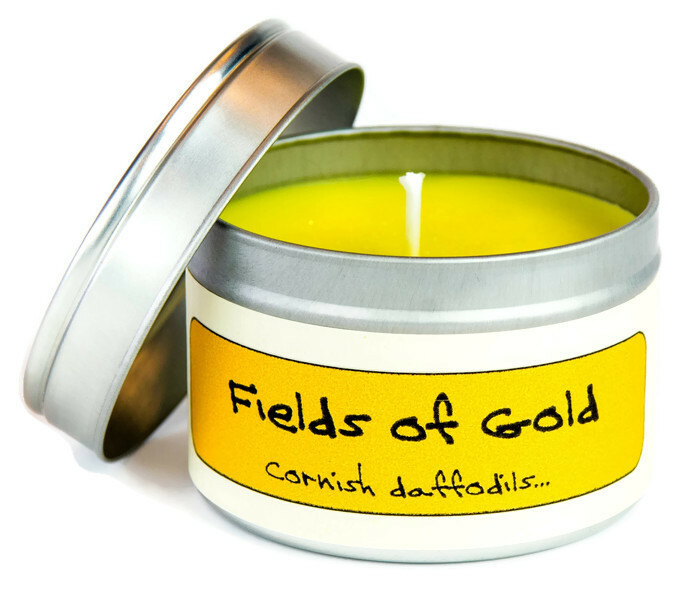 The heart-warming scent of a golden Cornish Springtime in the fields.Inspired by the golden acres of Cornish daffodils; sweetly floral, heartwarming and evocative. 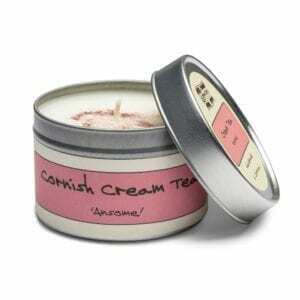 The delicate scent of Cornish Springtime in the fields. 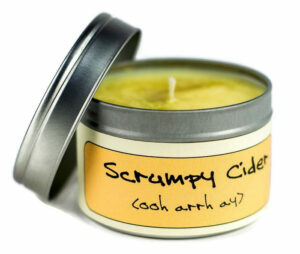 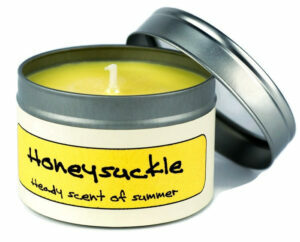 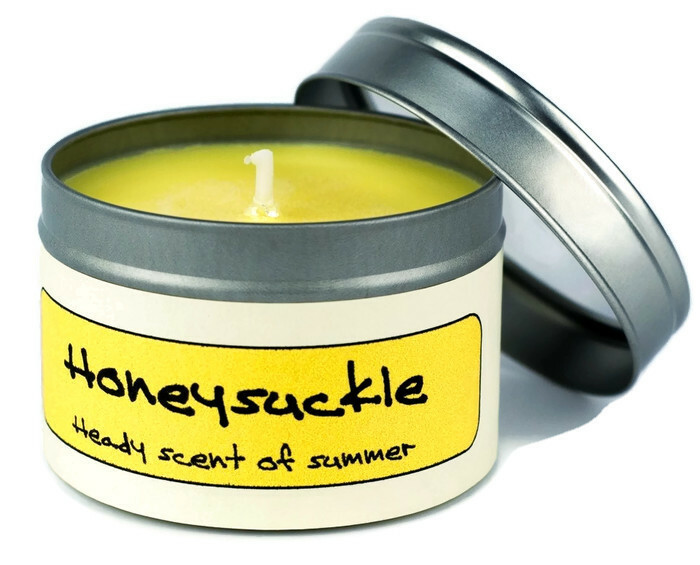 Inspired by the golden acres of Cornish daffodils; sweetly floral, heartwarming and evocative.